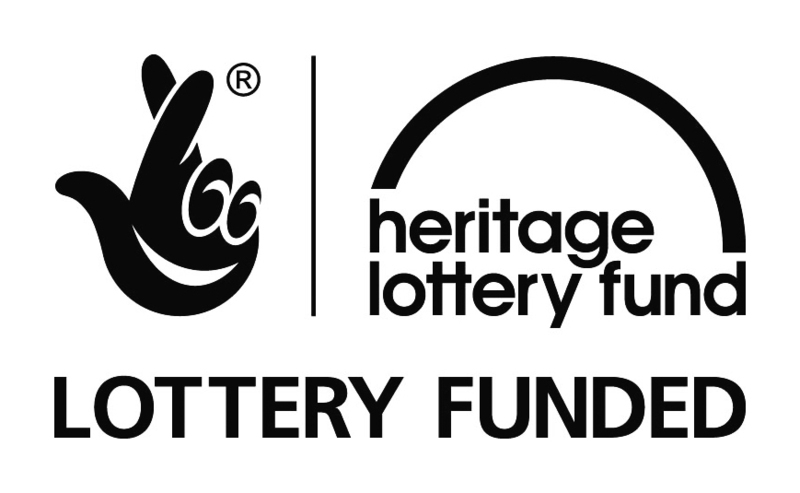 Tees Valley Wildlife Trust received £24,000 from the Heritage Lottery Fund (HLF) for an exciting project, based in Hardwick Dene Nature Reserve in Stockton on Tees. The project involved young people exploring the wildlife in Hardwick Dene. The young students took part in a variety of environmental work and improvements to the nature reserve. 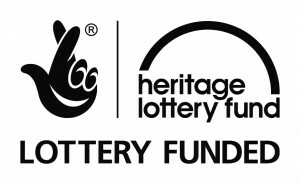 As part of the Young Roots project 3 local schools, North Shore Academy, Abbey Hill School and Bishopsgarth School have been working with Tees Valley Wildlife Trust in Hardwick Dene in Stockton and the culmination of the project is pupils achieving the environmental John Muir Award. 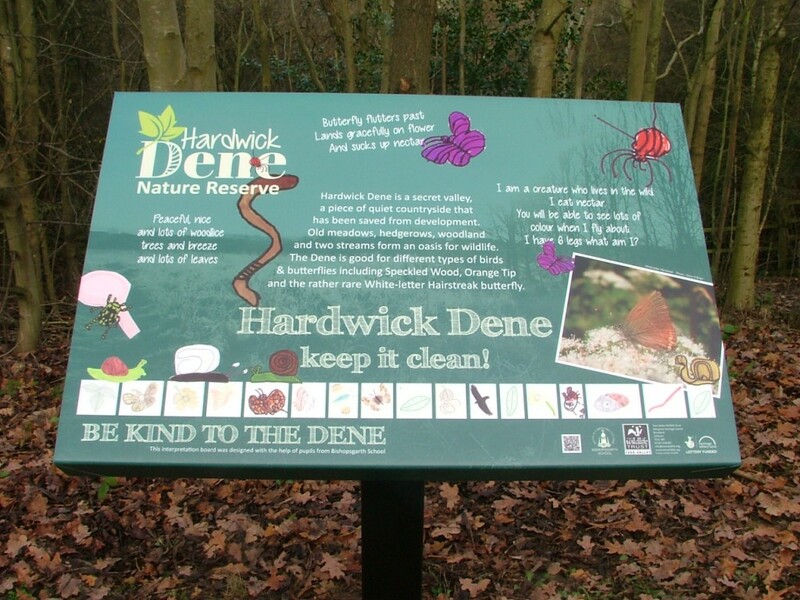 Over the past six weeks pupils have been doing a variety of activities linked to Hardwick Dene. They visited the Dene and learnt about the variety of species of plants and animals including the rare White-letter Hairstreak butterfly which can be found there. 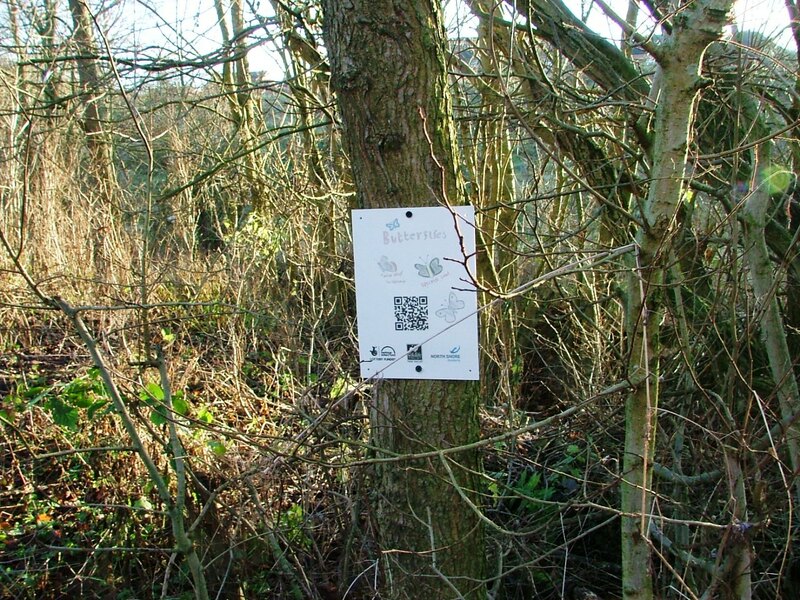 Pupils then spent some time doing positive actions for nature conservation they planted reeds, painting sculptures and litter surveys. 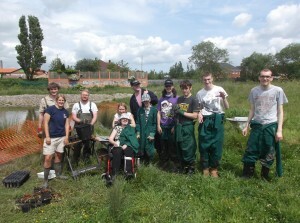 As part of the award pupils have to communicate what they have done. 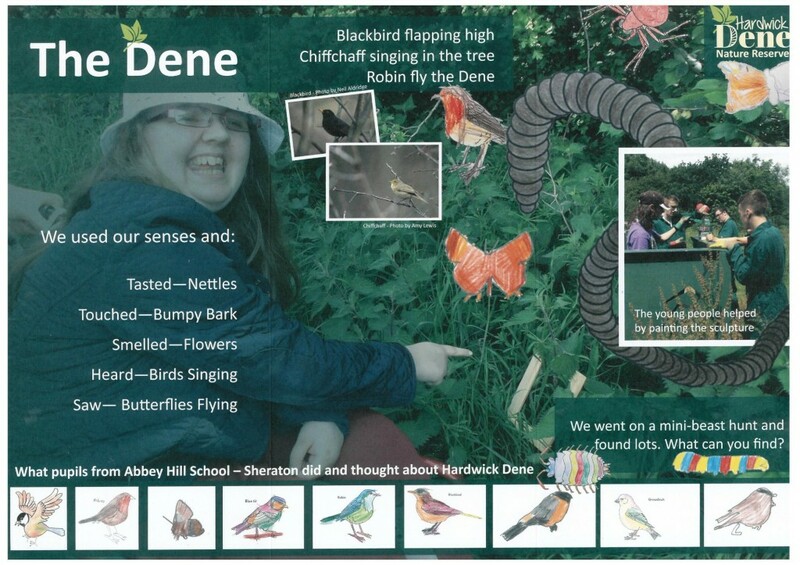 Abbey Hill School designed their own leaflet which is available here – HardwickDenePRINT.